This SSD offers storage speeds of up to 13GB/s. 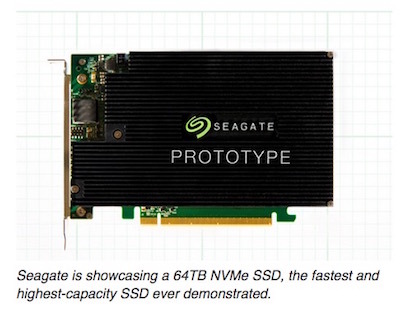 Read more on Seagate's new 64TB NVMe SSD. I'm guessing not. Nice toy though.